On this week’s Social Media Marketing Talk Show with Michael Stelzner, we explore Instagram’s new click to Messenger ads, new Snapchat geofilters with Carlos Gil, new features coming from Facebook, and other breaking social media marketing news of the week! If you’re new to the show, click on the green “Watch replay” button below and sign in or register to watch our latest episode from Friday, June 2, 2017. 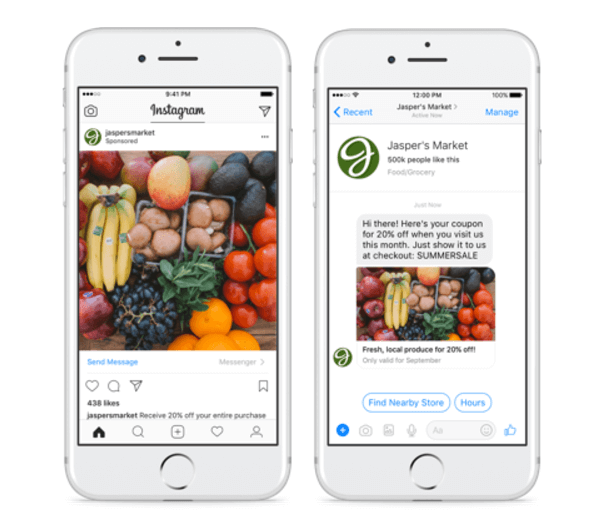 Facebook expands click to Messenger ads to Instagram. 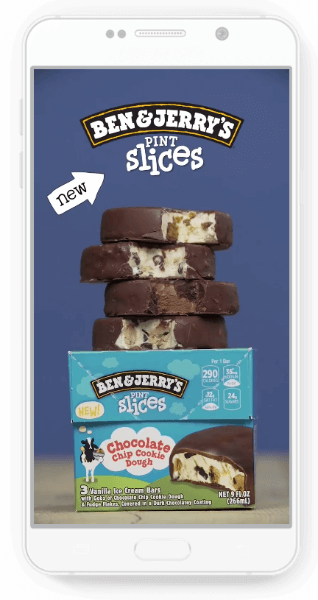 Businesses can now purchase Instagram Stories ads across four new objectives. 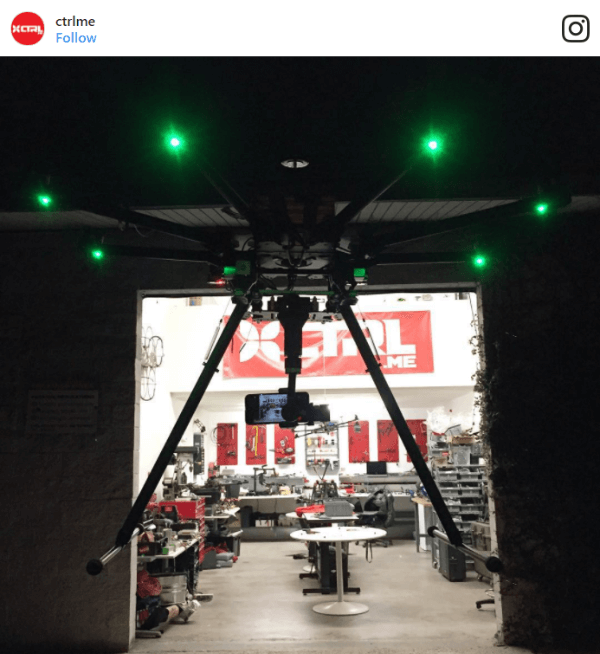 Snap Inc. acquired Ctrl Me Robotics, a small drone manufacturer based in Los Angeles. 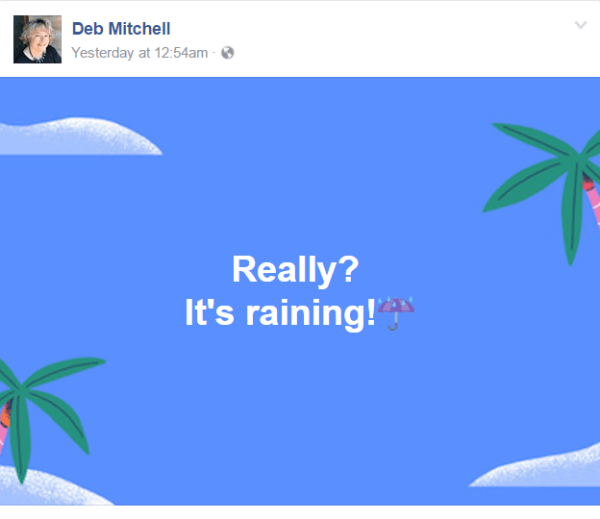 Facebook adds new backdrop options for status updates on mobile and desktop. 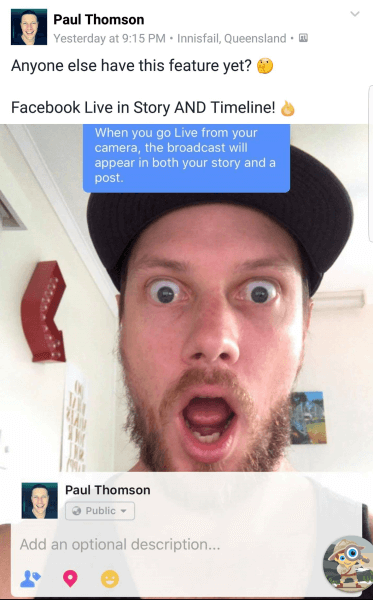 Facebook Live appears to be testing a new feature that allows users to broadcast to both Stories and timelines. 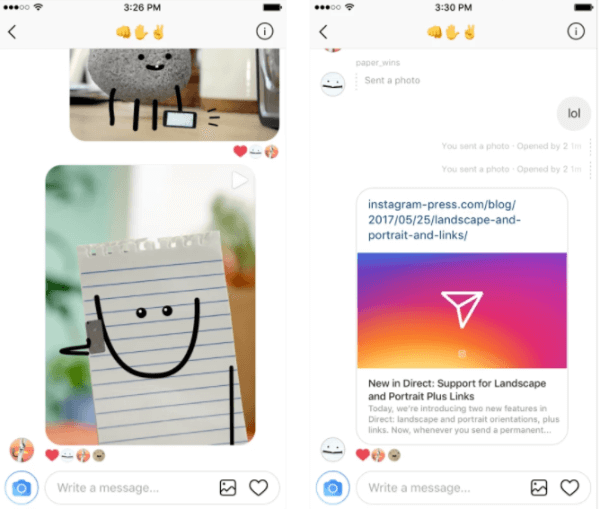 Instagram Adds Support for Web Links and New Image Orientation in Direct: Instagram users in both iOS and Android can now share website links with friends, preview links directly from the thread, and see links for phone numbers and addresses in Direct. Instagram also released landscape and portrait uploads in Direct on iOS, which means users no longer “have to worry” about cropping an image before sending it to their contacts. This new image option is “coming soon” to Android as well. Instagram added support for web links in Direct and now allows users to select landscape and portrait orientations for an image. 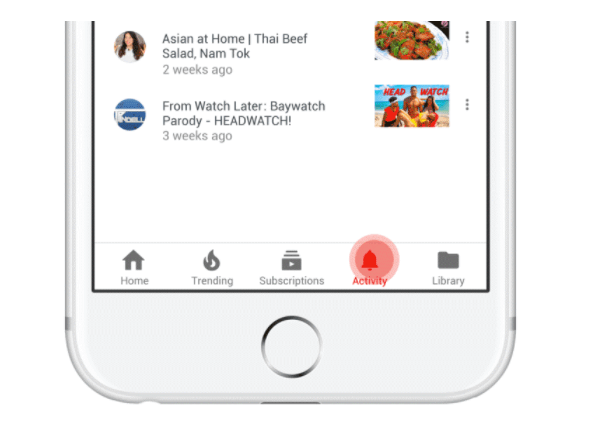 YouTube introduced a new Activity tab for the most recent version of the iOS app. Google Rolls Out Data Gif Maker: Google released Data Gif Maker, “a tool to help journalists make [storytelling] visuals which show share of search interest for two competing topics.” This new tool makes it simple and easy for marketers, content creators, and other users to build animated “data visualizations” based on Google search stats. 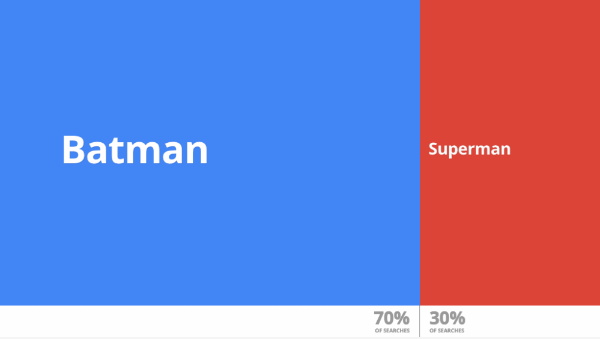 Google released Data Gif Maker, a tool to help journalists create visuals that show share of search interest for two competing topics. Twitter Experiments With New Promotional Features for Sponsored Live Video: Twitter recently entered into an exclusive partnership with Live Nation to live-stream concerts on its platform. As part of this deal, the company is experimenting with new features to help promote these events. These features include a reminder button that “prompts users to set an alert to watch with a countdown clock” and a new line of copy that indicates who’s sponsoring the concert. Twitter also offers viewers a branded timeline “that groups all of the chatter about the event into one landing page” and provides a brief description of the event. Twitter Rolls Out Direct Message Requests: With Direct Message requests, Twitter users can now hold and review Direct Messages from people whom they don’t follow or don’t know prior to responding to them. As with Facebook messages, Twitter users must first “accept” a message before they can engage with the sender and move it to their inbox. This new feature is gradually rolling out to all Twitter users and requires an opt-in before it can be accessed. 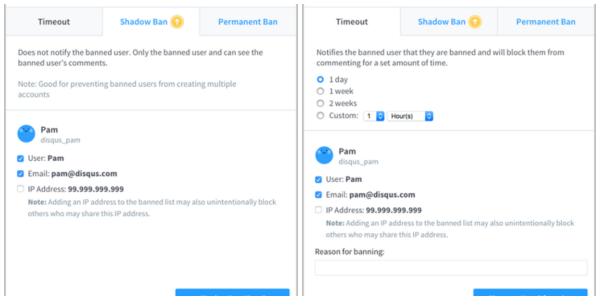 Disqus Introduces Shadow Banning and Timeouts: Disqus rolled out two new moderation tools “to fight trolls, improve discussion quality, and save your team time.” These include shadow banning, which offers “a discreet method of banning the most troublesome users… and stop them from coming back with new accounts,” and timeouts, temporary bans for specified time periods. Both features are available as part of the Disqus Pro plan. Disqus rolled out two new moderation tools, shadow banning and timeouts, to fight trolls, improve discussion quality, and save your team time. 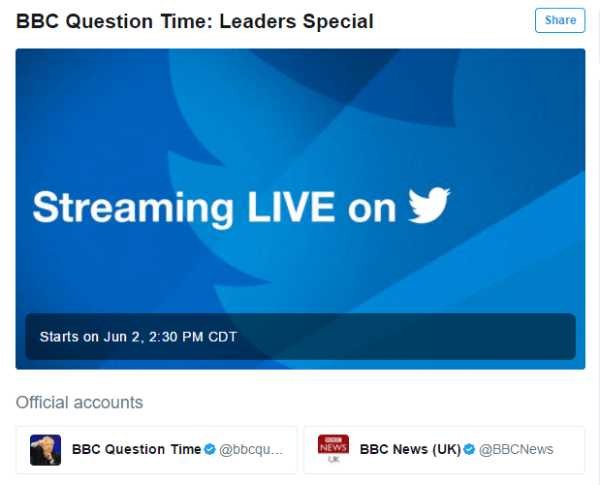 Twitter and the BBC announce first live-streaming partnership. Facebook Offers Basic Content and News Feed Guidelines for Publishers: In light of Facebook’s recent efforts to limit misinformation, sensationalism, and clickbait, the company shared “some basic guideposts” to help publishers reach their audience on Facebook and maintain the integrity of the news feed. Within these guidelines, Facebook clearly specifies what it means to create meaningful and informative stories that audiences will find interesting; explores how to post accurate, authentic content; and emphasizes its Community Standards. Facebook Instant Articles SDK Now Supports Other Major Publishing Platforms: Facebook added an extension to its open source Software Development Kit (SDK) used to build Instant Articles that will allow publishers to also build content publishable as Google AMP, and soon, Apple News articles. This update removes “a resource-heavy step in publishing on multiple platforms” and makes it simpler for publishers to push content to other content management systems or third-party publishing tools.